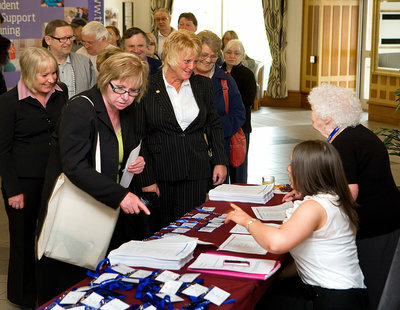 The Tenants Information Service will be holding its Annual General Meeting on Saturday 1st June 2013, at the Crowne Plaza Hotel, Glasgow, as part of the programme for the Annual Conference. Ordinary members of TIS have voting rights at the AGM, and nominated individuals may also stand for election to the TIS Executive Council. Being on the EC is a great way to influence what is happening in the tenant’s movement around the country. Most importantly, the EC is there to see that TIS serves the tenants movement to support them to gain influence. If you have not yet renewed your membership of 2012/13, now is the time to do it. We are only a phone call away for information and advice about housing issues and running tenants’/residents’ organisations. We provide support to tenants and landlords to develop and implement their tenant participation strategies. We provide support for tenants’/residents’ associations and offer networking opportunities for tenants across Scotland. We support tenants in building the knowledge and skills they need to influence their housing services. We offer information in a variety of ways on housing issues e.g. tenant participation, tenancy rights and housing standards. Joining TIS builds the organisation and ensures tenants control its operations.